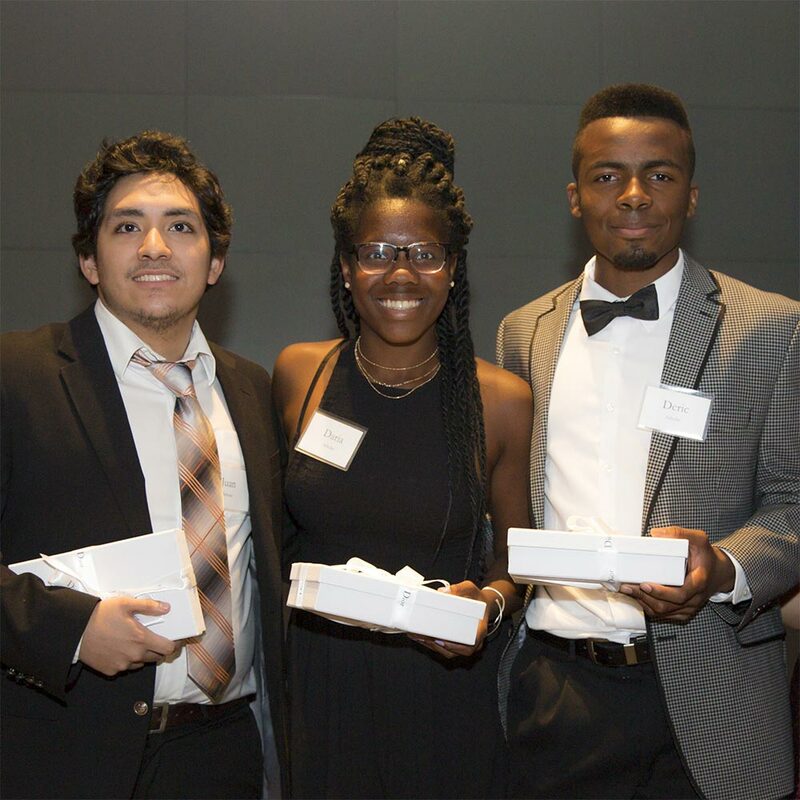 Support for Oliver Scholars is an investment in the next generation of thought leaders, change-makers, and trailblazers. Your contributions give deserving students the opportunity to rise to their full academic and career potential. 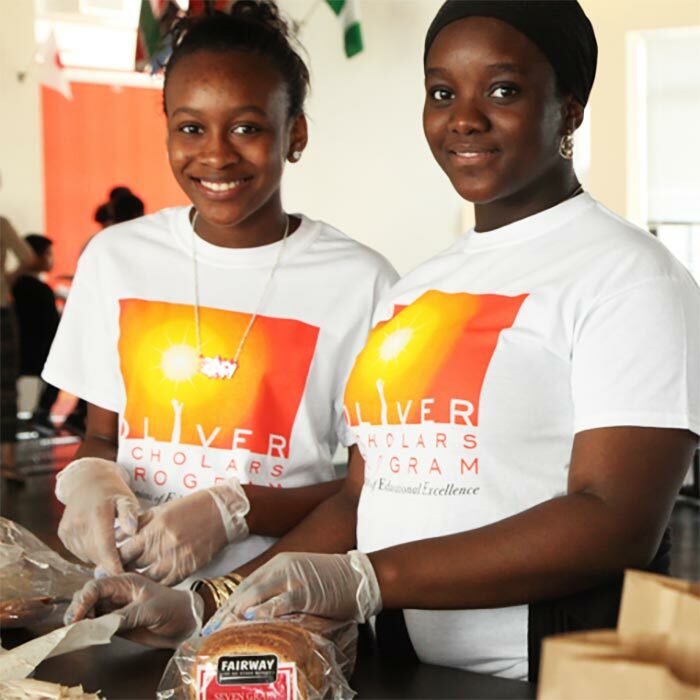 Oliver Scholars is a 501(c)(3) tax-exempt organization that receives 100 percent of its funding through private donations from generous individuals and institutions. You may make a contribution directly to Oliver Scholars below, or please scroll down to use a donor-advised fund to support the organization. For the Class of 2018, 91 percent were admitted into a U.S. News & World Report top-100 college or university. Please let us know if you would like to learn more about Oliver’s initiatives or know of individuals, corporations, or foundations that may be interested in supporting our mission. The most recent audited financial statements for Oliver Scholars are available for viewing. The most recent 990 Form for Oliver Scholars is available here. We do not sell, share or trade our donors' names or personal information with any other entity, nor send mailings to our donors on behalf of other organizations. This policy applies to all information received by Oliver Scholars, both online and offline, on any Platform ("Platform", includes the Oliver Scholars website and mobile applications), as well as any electronic, written, or oral communications. 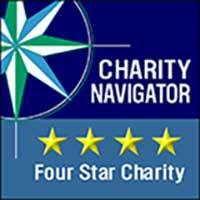 To the extent any donations are processed through a third-party service provider, our donors’ information will only be used for purposes necessary to process the donation.